The two new phones from Realme target different price segments. 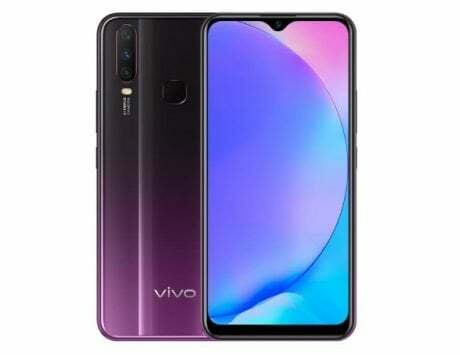 Realme started out as a sub-brand of Oppo, but has since split operations to run as a separate brand. Although the company is still an Oppo subsidiary, Realme‘s approach has been different, with a focus on the online retail space and strong pricing. The company recently launched its latest products in India, the Realme 2 Pro and Realme C1. The two devices go on sale today through Flipkart. While the Realme 2 Pro is already available to buy, the Realme C1 sale begins at 12 noon today. The Realme 2 Pro is priced at Rs 13,990 for the 4GB RAM variant, and Rs 15,990 for the 6GB RAM variant. There is also an 8GB RAM / 128GB storage variant of the phone priced at Rs 17,990, but this device is listed as ‘out of stock’ currently. On the other hand, the Realme C1 is priced at Rs 6,999, and is the most affordable device to sport a notched display. The device comes with 2GB of RAM and 16GB of storage, and is powered by the Qualcomm Snapdragon 450 SoC. The two phones go on sale as part of the Flipkart Big Billion Days sale, which is set to continue till October 14. The devices are part of Realme’s fledgling line-up of budget devices, and take on the key competition in both segments. 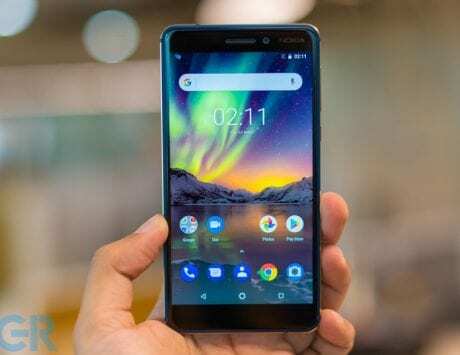 While the Realme 2 Pro gives competition to the Xiaomi Redmi Note 5 Pro , Nokia 6.1 Plus and Asus Zenfone Max Pro M1, the Realme C1 takes on the new Xiaomi Redmi 6A and Yu Ace, to name a few. 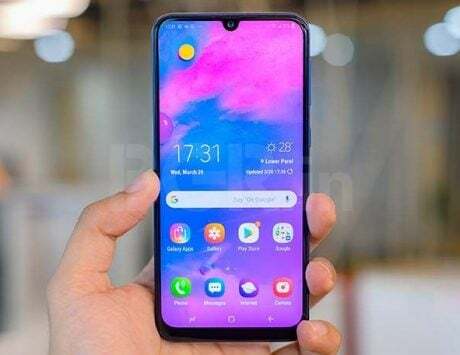 Realme also launched the Realme 2 a few weeks ago, as the successor to the Realme 1 which was launched in May this year. The phone sits between the Realme C1 and Realme 2 Pro in terms of pricing, targeting buyers looking at a sub-Rs 10,000 device. The phone is priced from Rs 8,990 onwards, and also sports a notched display and the Qualcomm Snapdragon 450 SoC.